Is Medical Cannabis Allowed on Campus? The decision by voters in California, Maine, Massachusetts and Nevada to legalize cannabis for adults over 21 years old has cultivated a campus cannabis conundrum at higher learning institutions across the US. Overshadowing the legalization in these states and the new medical cannabis laws (passed in Arkansas, Florida, Montana and North Dakota) has been whether Sessions and the president’s Russian fiasco will trump any of these new gains in cannabis policy from the last year. If you go to a college in one of the 28 states or D.C. that has legalized cannabis for adult use or use doctor recommended medical cannabis, there are limitations all students and those visiting a college campus should know about. The college campus setting and campus sanctioned areas present the college student a conflict in a citizen’s right to consume cannabis under a state laws that are being neutralized by campus rules. In order to maintain funding, college administrators must enforce a campus-cannaban which includes dorm rooms and off-site fraternities, sororities and other school-sponsored activities. Unfortunately, though legal at a state level, cannabis is still illegal on college campuses because of the federal funding they receive. Federally-funded institutions of higher education must comply with regulations such as the Drug Free Schools, Communities Act and the Drug Free Workplace Act. Then consider the fact that cannabis use among college students is more prevalent than cigarette use for the first time ever and other dangerous drugs are down on college campuses as well. Use of hallucinogenic drugs or “club drugs” like Rohypnol (Flunitrazepam), Ketamine, GHB, or inhalants and alcohol consumption is also slightly down among college students. Cannabis may be replacing many other popular drugs on college campuses, and it’s easy to understand why. Cannabis has been shown to improve creativity, reduce stress, promote sleep and facilitate bonding between romantic partners or peers. Best of all, it is a safer option than alcohol which currently accounts for 1825 deaths, more than 97,000 acts of sexual assault and almost 600,000 injuries among college students annually. While these universities are sticking with the hard and fast rules, national organizations are still pushing for reform. Consequences for cannabis use on campuses range from warnings, expulsions and even criminal penalties. For students who are also medical cannabis patients, the rules are also dangerous and discriminatory. Students who rely on their medication not only potentially lose access to on-campus residential communities but are also barred from carrying their medication while on campus. For students who are also medical cannabis patients, the regulations are also dangerous and discriminatory. Medical cannabis advocates and patients call the campus bans unfair to students and faculty who use the drug to treat illnesses. Advocates say they do not believe the government would cut off funding to colleges that allow the use of medical cannabis. For others on campus as a student patient, they can have really dangerous and addictive drugs like Percocet, Vicodin and Morphine, so then there's no real moral or pharmacological reason why they shouldn’t have a mildly psychotropic vegetable matter. Many colleges and universities also benefit from alcohol sales at campus sporting events with some even owning campus themed bars. A more individuals are seeking out ways to learn about and get involved in the cannabis community. With more states pursuing cannabis reform in the next year, there are ample opportunities for those on a college campus to get involved on both a community and national level to advocate for policy changes at the campus level. This is where you come in ... get involved now! A college chapter for an advocacy group would focus on getting young people involved in legalization and lessening penalties for cannabis use on their campuses. College chapters are unique because they have the potential to affect countries and communities all around the world, since college students are only temporarily living in the same geographical location. Members from a single college could have students from anywhere in the United States and possibly even all over the globe. 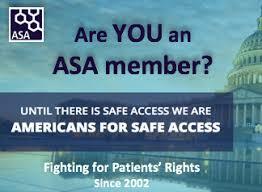 As far as grassroots patient advocacy goes, no group does more for the medical cannabis movement than ASA. Now that adult use cannabis legalization is becoming more popular, care must be taken to ensure that medical cannabis patients still receive an appropriate quality of care and protections under the law. Local ASA chapters engage and empower patient communities to advocate for dispensary access and other beneficial neighborhood policies. Every year, ASA holds a Citizen Lobby Day at the state capitols of California and Washington, as well as a national Congressional lobby at the National Medical Cannabis Unity Conference in Washington, D.C., for patients to come together and influence federal policy. 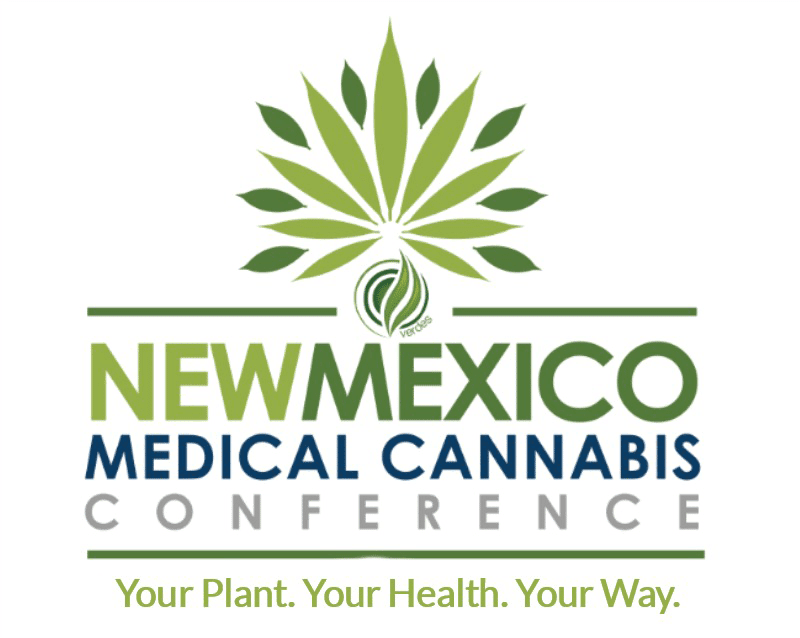 It’s a great way to get involved in medical cannabis at the grassroots level. 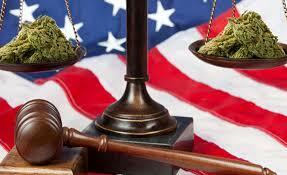 “The mission of ASA is to ensure safe and legal access to cannabis for therapeutic uses and research. ASA works with our grassroots base of over 50,000 members to effect change using public education and direct advocacy at the local, state, and federal level. The oldest and largest marijuana legalization organization in the country, NORML maintains a professional staff in Washington, DC, headed by Executive Director Erik Altieri, and a network of volunteer state and local NORML Chapters across the country. A Students for Sensible Drug Policy (SSDP) chapter is a group of students who are working toward ending the war on drugs, and who receive training, guidance, materials, and support from SSDP’s professional outreach staff based in Washington, DC. Starting a chapter takes a little work, but it isn’t prohibitively difficult or time-intensive. Unlike most chapter-based student organizations, we do not charge our chapters any dues or fees. 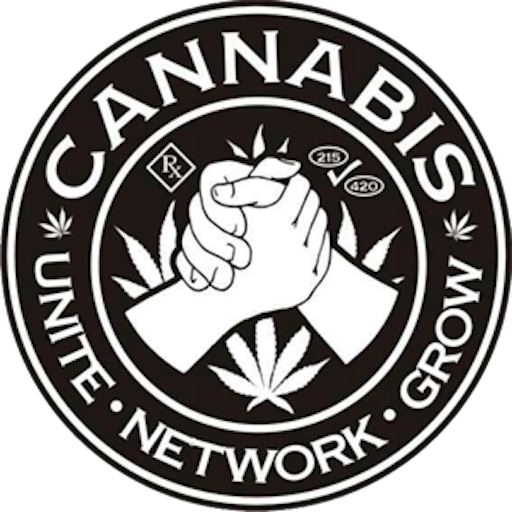 We also have tons of free (and some close-to-free) useful resources to help you build your chapter, spread the word, lobby for key issues, and actually change drug laws, at the local, state, and federal levels (see active campaigns here). “Students for Sensible Drug Policy is an international grassroots network of students who are concerned about the impact drug abuse has on our communities, but who also know that the War on Drugs is failing our generation and our society. While they’re not specifically focused on cannabis, MAPS has made enormous strides in the realm of re-establishing human beings’ rights to their own minds and bodies. 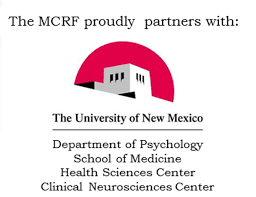 Currently they are conducting a clinical trial on cannabis treatment for PTSD. Other studies in progress include psychotherapy and drug addiction treatments using psychedelic substances MDMA, LSD, Ibogaine and Ayahuasca. This group is absolutely at the forefront of real medical research into the psychedelic realm. Sometimes, simply getting out, participating and showing your solidarity with a grassroots movement is the best thing you can do as an advocate.